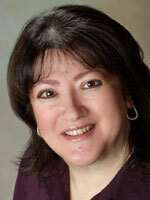 Sara Dimerman, C.Psych.Assoc, is registered with the College of Psychologists of Ontario. Sara is best known as a parenting expert, but she has also helped thousands of individuals, couples and families for over twenty years. When Sara is not in her office, she is writing articles and books, producing podcasts, being interviewed by the media or presenting on various parenting and relationship topics at schools, corporations and special events. 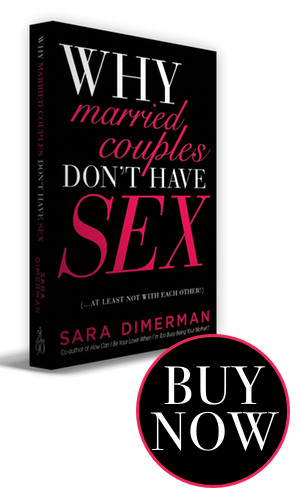 Click here For more information about Sara Dimerman. Lauren holds an M.Ed. in Counselling Psychology (Ontario Institute for Studies in Education), and a certificate in Cognitive Behavioral Therapy (Dellcrest-Hincks, Toronto). 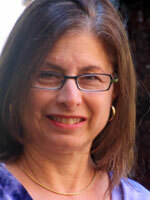 She has been working in the field of counselling and therapy, primarily with eating disorders, since 1995. Since obtaining her Masters degree, Lauren has worked at Sheena’s Place, Eating Disorders of York Region, and since 2001, in the eating disorders program at Bellwood Health Services in Toronto. She currently devotes one and a half days per week to her private practice in Thornhill, Ontario. Lauren can be contacted at thornhilltherapy.com or 905-889-9940 and lauren.goldhamer@sympatico.ca. Christopher Rodrigues, M.C., C.Psych.Assoc. (Supervised Practice), is a psychological associate authorized for supervised practice with the College of Psychologists of Ontario. He has been a counsellor and psychotherapist since 2003. Chris obtained a Bachelors of Arts (Hons) in Psychology from York University and a Masters of Counselling Psychology from the University of Lethbridge, Alberta. Throughout his career, Chris has worked with a diverse range of clients to assist them in addressing a wide variety of problems and concerns. 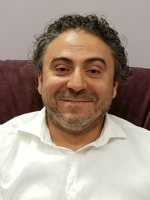 He has also been a lecturer in the Department of Psychology at the University of Toronto, Scarborough Campus and an instructor at a psychotherapy training program in Toronto. Chris provides assessment, therapeutic interventions and consultation to adults and couples. Chris has significant experience helping clients with workplace challenges, relationship concerns, problems with mood and anxiety and coping with stressful life events. As a member of the College of Psychologists of Ontario, Chris’s services are covered by many extended health benefit plans. Chris can be reached at 905-882-7690 ext 2 or c.rodrigues@rogers.com. 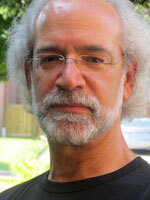 Dr. David Schwartzbein is registered with the College of Psychologists of Ontario. He is Chief Psychologist, Area D, with the Toronto District School Board. He has over 20 years of experience in psychological assessment and as a therapist working with adults, teenagers, couples, and families. Prior to that, he was a trainee and then a Consultant with Dr. Harvey Mandel at the Institute for Achievement and Motivation at York University. Dr. Schwartzbein can be contacted at www.thornhilltherapy.com, 905-889-9940, and davidsch@sympatico.ca.